Brand awareness is a key element in making sure your company, your organization or your business is recognized and, consequently, that you get more exposure and clients. The best way to achieve brand awareness within a reasonable timeframe is through prints – and Elite Printsoffers the best deals in screen printing, with top quality and fast turnarounds for your projects. From apparel, signs, graphic design services and even promotional items, they do it all. Send in your own design, or let their team of professional, dedicated designers come up with an original logo or design idea for you. To get started, simply complete the contact form on the website (linked above) and they’ll get back to you as soon as possible with clarifications, quotes and information, depending on what your inquiry is. 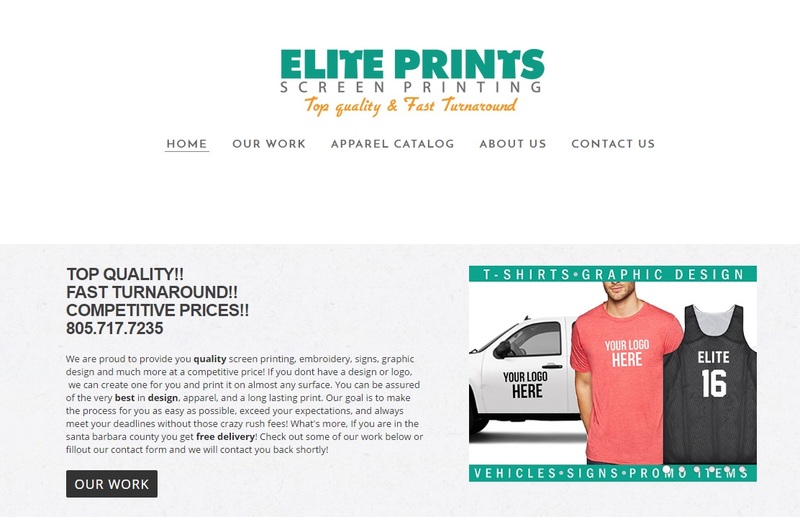 So if you’re looking for affordable screen prints, without having to compromise on quality and need the work delivered fast, Elite Prints is the place to go.